3 D-rings for easy pulling. 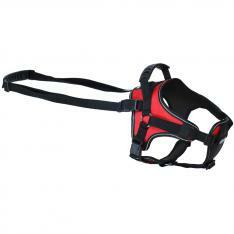 Plastic heavy duty handle on top of harness for control and training. 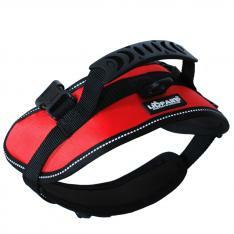 Underside is made of Neoprene which offer comfort for your dog. 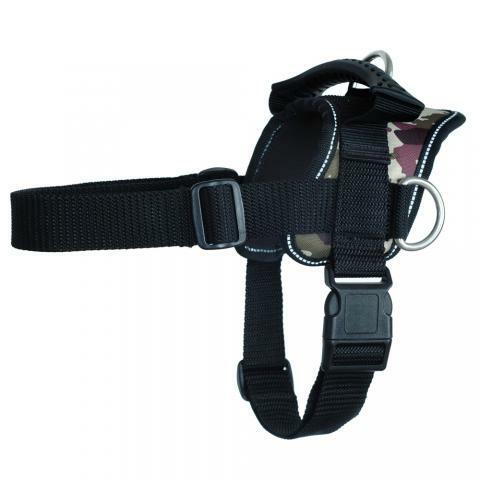 Stainless steel heavy duty D-ring , double-stitched to add strength. 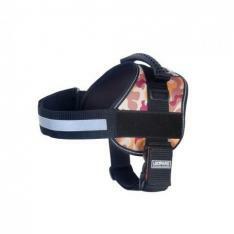 2 adjustable straps for premium & custom fit.